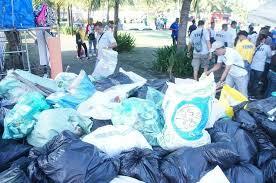 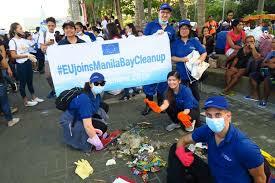 The Manila Bay clean-up was led by the Department of Environment and National Resources (DENR), after the said clean-up, 11 trucks of trash were collected from the project. 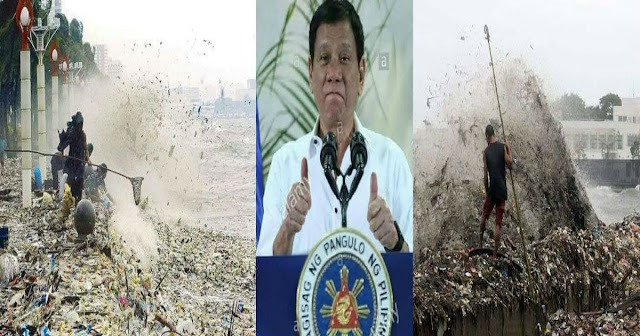 According to the statement of the Metropolitan Manila Development Authority (MMDA), the amount of garbage will reach up to 45.59 tons. 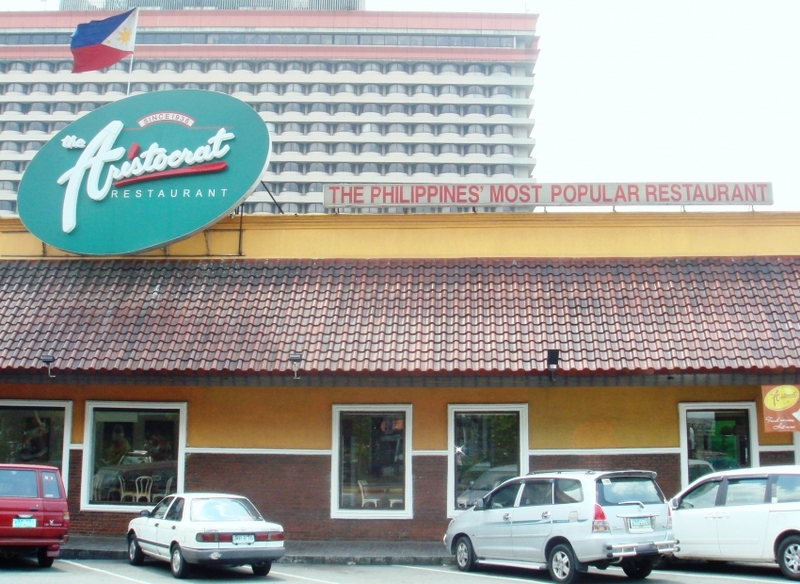 The Laguna Lake Development Authority has issued cease-and-desist orders at Aristocrat Restaurant at Roxas Boulevard, Gloria Maris Restaurant at CCP Complex, and Esplanade (San Miguel By The Bay) due to environmental law violations. 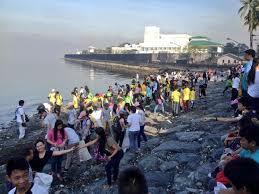 At least 5,000 people joined together to the solidarity walk for the "Battle for Manila Bay" project. DENR Secretary Roy Cimatu was happy with the numbers of people who participated the project. 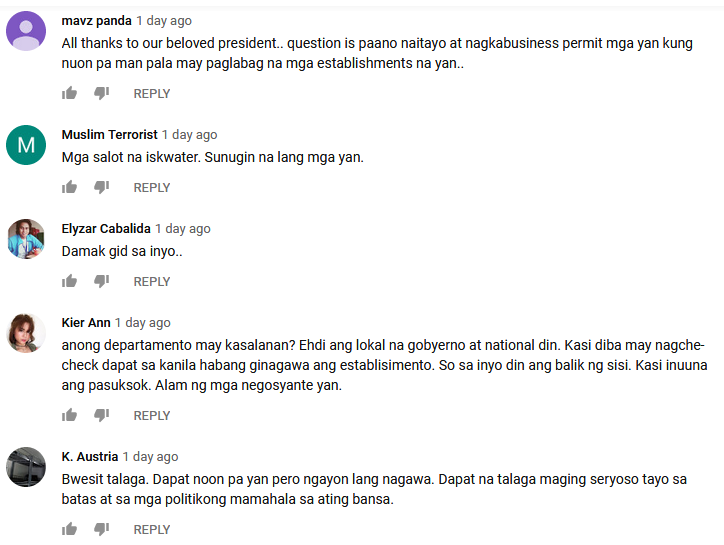 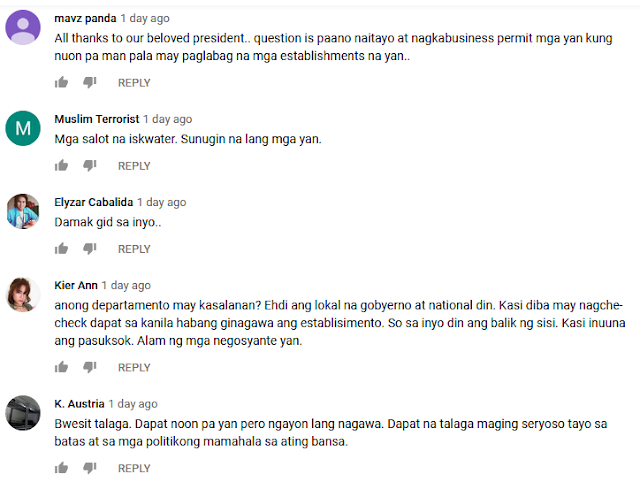 Cimatu was accompanied by other cabinet secretaries of President Rodrigo Duterte. 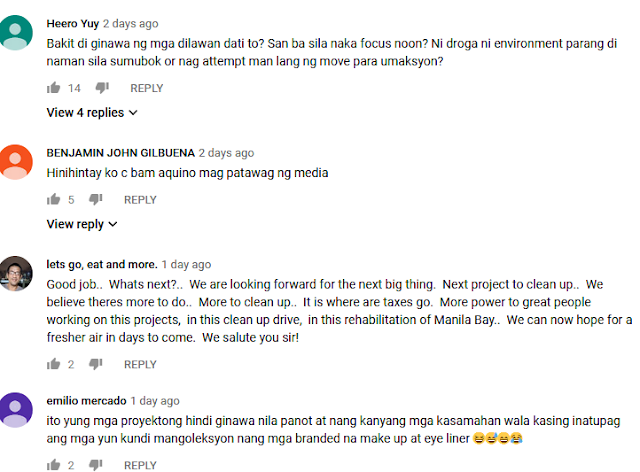 Among them were Department of Public Works and Highway Secretary Mark Villar, Tourism Secretary Bernadette Romulo Puyat, Communication Technology Secretary Eliseo Rio Jr and others.